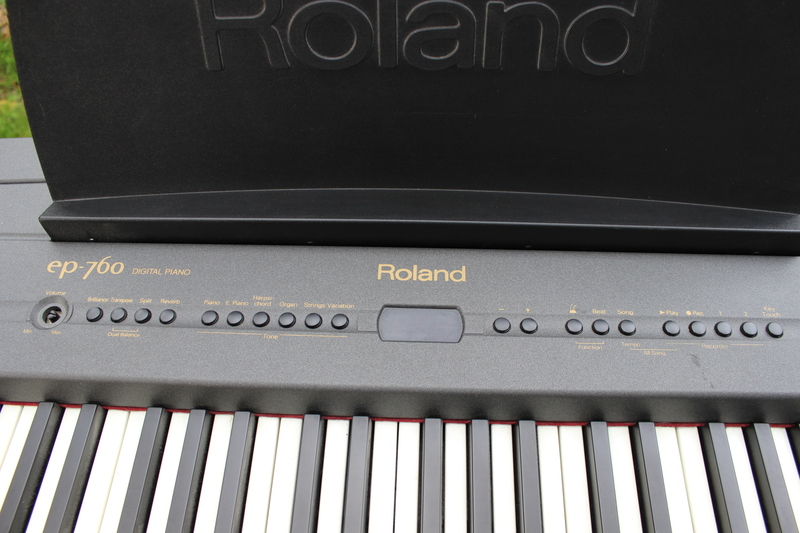 EP-760, Digital Piano from Roland in the EP series. This piano was not conceived for professional musicians. then keep on reading, but ONLY in this case. 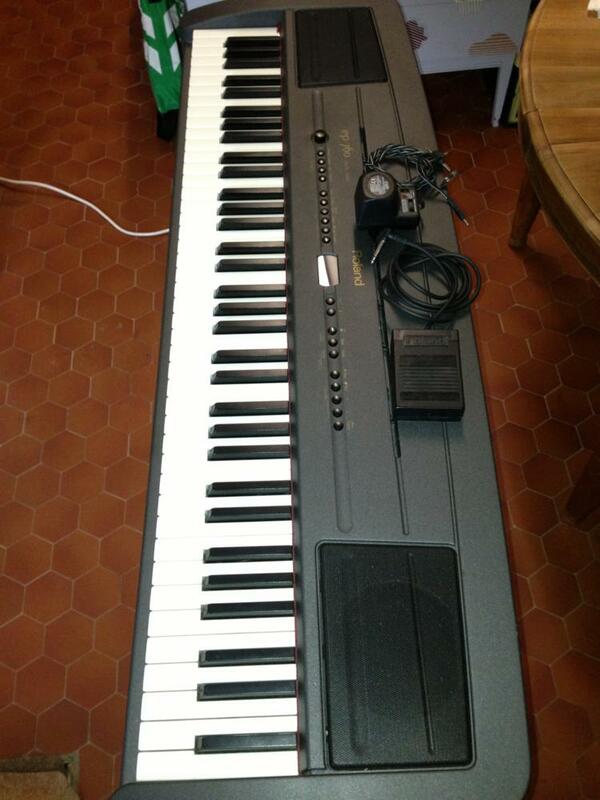 Cons: only 76 keys, half-weighted keys. 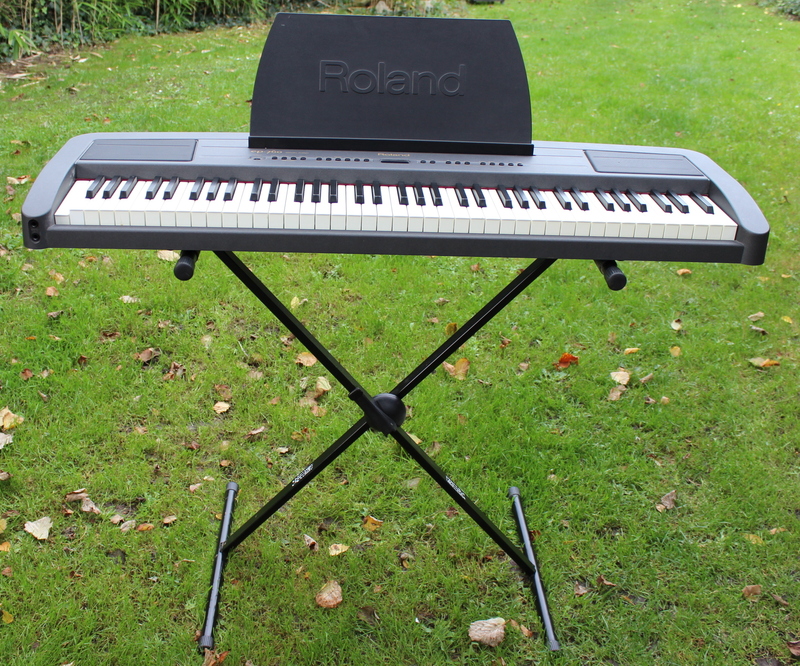 See all features on Roland's website! 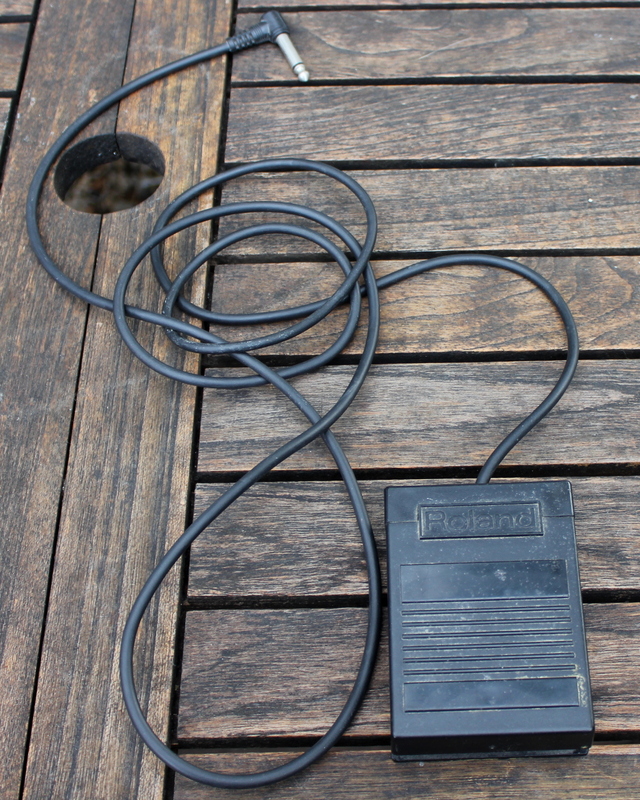 Very good user's manual and easy-to-use product. 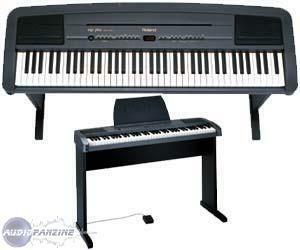 I've been using it since 2004 as my second piano (I take it with me when I travel. 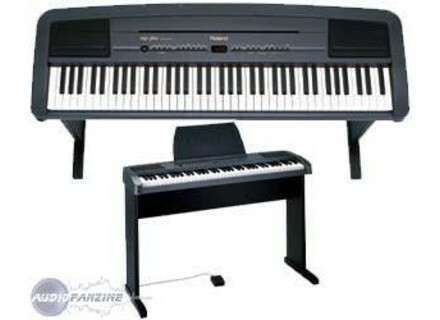 It's quite good as a second piano or for beginners (especially considering its price). I think it's been discontinued.